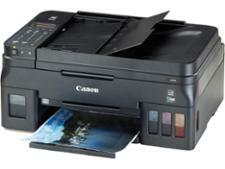 Epson EcoTank ET-2711 printer review - Which? Epson's EcoTank printers dispense with traditional cartridges and instead have black and colour tanks that you refill with printer ink bottles. 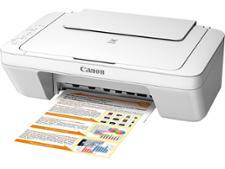 The Epson EcoTank ET-2711 is towards the bottom end of the range, but still has wi-fi and can copy and scan. 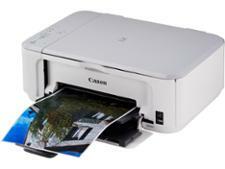 We know that EcoTank printers are very cheap to run, but is its print quality just as impressive? 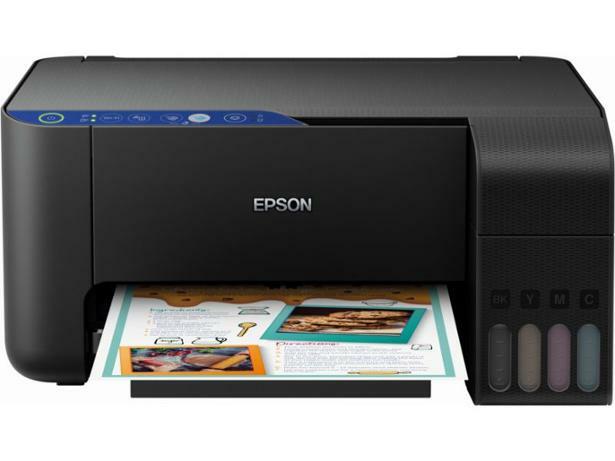 Find out the answer in our Epson EcoTank ET-2711 review.